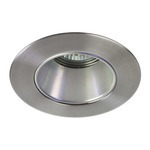 Recessed down lights, sometimes known as ceiling recessed lights or recessed can lights, are the most common form of architectural lighting found in residences today. 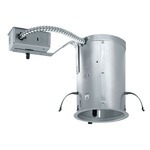 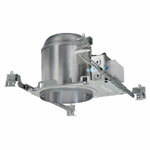 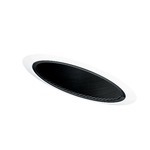 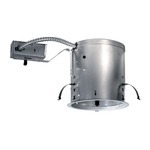 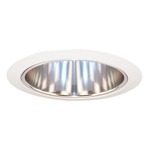 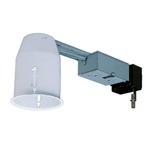 A ceiling recessed light, or downlight, is a low-profile light fixture mounted into the ceiling. 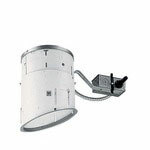 Typically, there are two parts required, the trim and the housing. 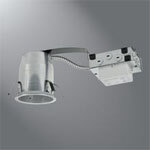 The trim is visible on the ceiling, while the housing is hidden above the ceiling and contains the lamp holder and all other electrical parts. 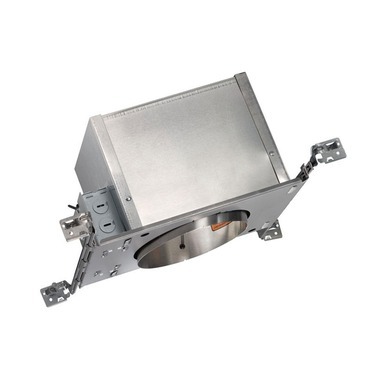 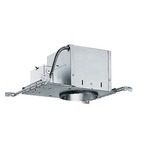 There are many types of recessed housings to choose from depending on the installation – new construction, remodel, IC for insulated ceilings and slope ceiling versions. 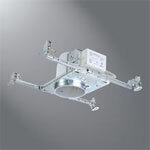 These housings can use all kinds of light sources, such as, halogen low voltage, line voltage, fluorescent or most recently, LED. 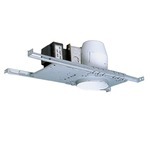 Begin shopping by selecting either a housing or trim. 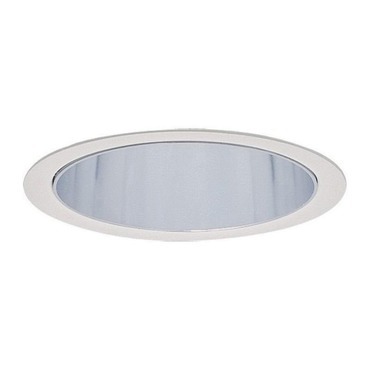 This selection will help narrow down the options available for the second half of your ceiling recessed light.